It’s the tastiest time of the year! Holiday baking time is here, and that means the search for simple, yet delicious Christmas dessert recipes is on. The best ideas for Christmas desserts always include classic cookies, festive holiday cakes, candies, and trifles, and the following dessert recipes for Christmas are sure to dazzle your holiday guests! Whether you are hosting a lavish party or simply making a special dinner for family and friends, these nine scrumptious Christmas desserts are perfect for your holiday entertaining. 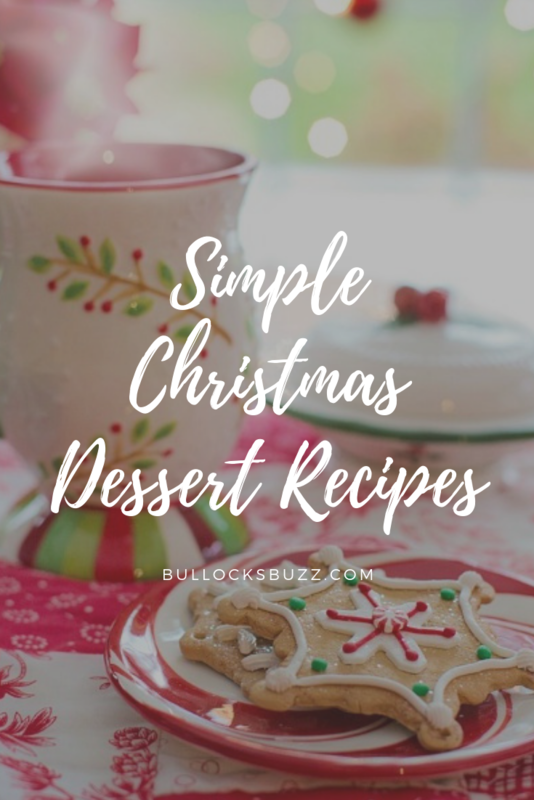 There are made-from-scratch recipes as well as partially homemade Christmas Dessert recipes to choose from. Chocolate Fondue – Having a fondue party is a fun idea for any time of the year, but it’s so festive that it’s perfect for Christmas. 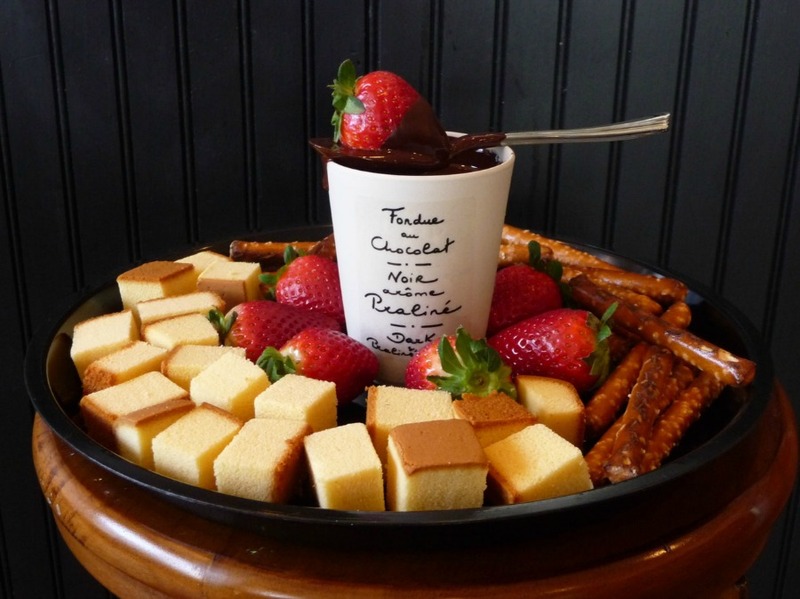 You can dip whatever you want into the chocolate, including strawberries, marshmallows, sponge cake and more. Here is a deliciously simple slow cooker fondue recipe that works great! 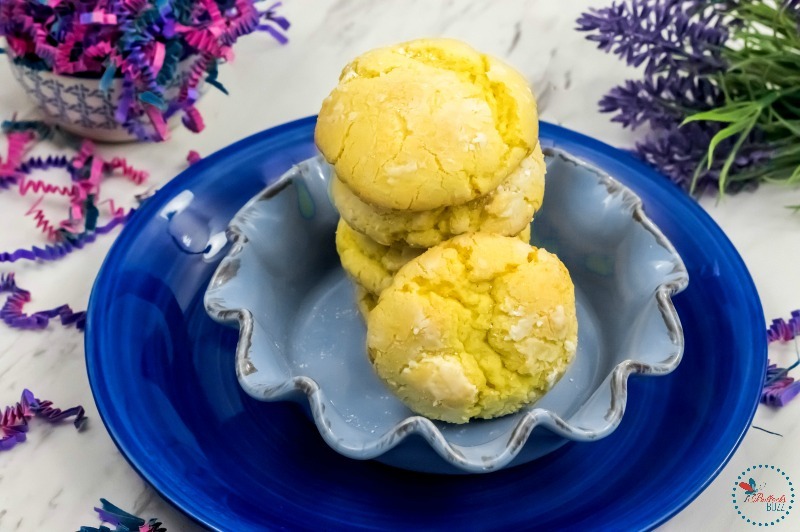 Cake Mix Cookies – These cake mix cookies are easy to make and absolutely delicious. Since it uses cake mix, it’s a soft cookie that practically melts in your mouth. When you put these on the table for dessert, your friends and family will squeal with delight. 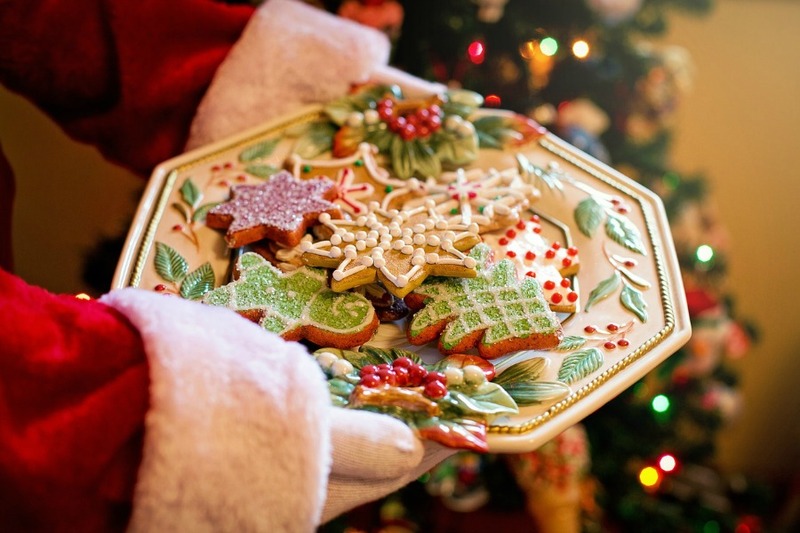 Sugar Cookies – This wonderful and traditional Christmas dessert can be made in a variety of ways. Give simple sugar cookies a glamorous upgrade by using ornament shaped cookie cutters, colored icing and sprinkles. Chocolate Bark – Many dessert recipes for Christmas also make great gift ideas and party favors. A lot of people also like to have little bags or tins (you can get them for a buck at the dollar store) of gifts ready for those who drop by for the holidays. Chocolate Bark works great as a homemade gift, and the recipes are easier to make than you think! Trifle – Everyone loves a good trifle. They look so festive and are creamy and delicious. A trifle is a layered dessert typically served in a see-through glass container so that everyone can see the layers. 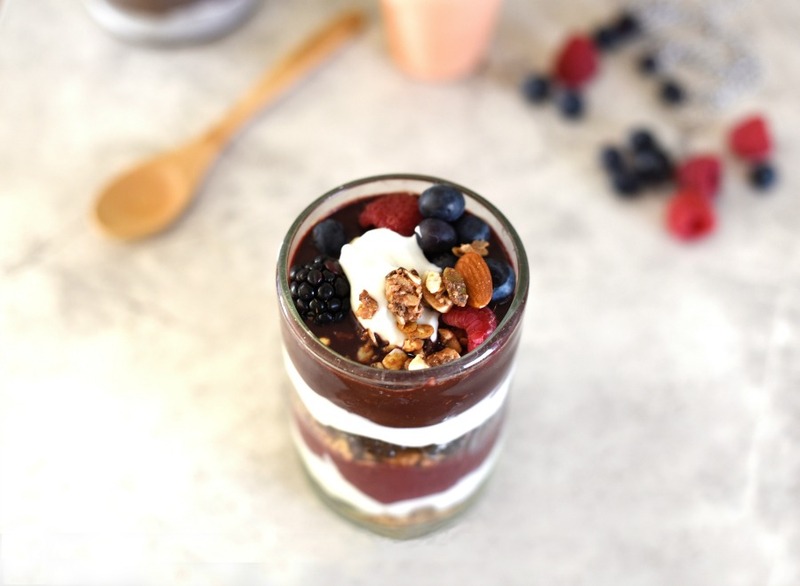 There are many recipes for trifles out there with flavors ranging from Angel Food Strawberry Yogurt Trifle to Peppermint Brownie. Here are ten trifle recipes to try from Taste of Home. 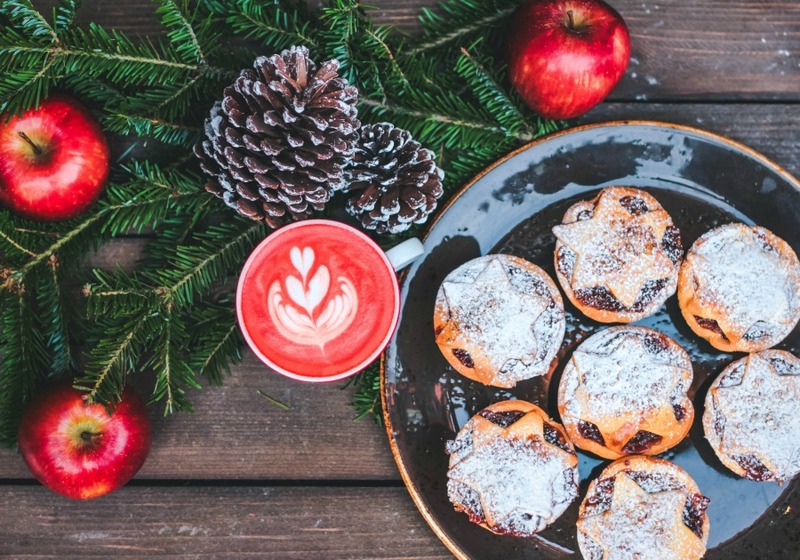 Mince Pie – This delicious traditional holiday pie has a delectable combination of fruits, nuts, and spices, like cinnamon, cloves, and nutmeg. This recipe from The Food Network will cross all the T’s and dot all the I’s for you in this delicious version. 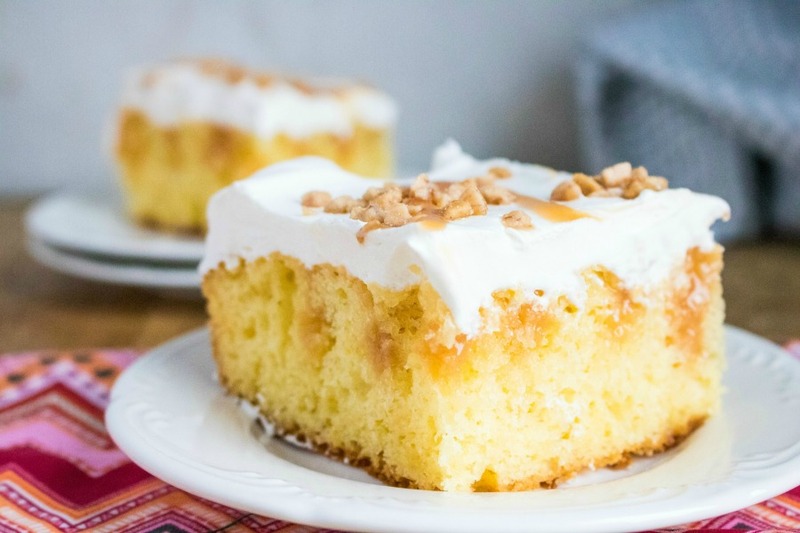 Poke Cake – This is a super-easy holiday dessert to make. They call it a Poke Cake because you literally poke holes in the finished cake and add whatever flavoring you’d like, then frost it. I used caramel syrup in this mouth-watering Caramel Toffee Poke Cake. And did you know that you can even use it to save a stale cake?! Slow Cooker Brownie Pudding Cake – Want a dessert that is not just easy to make but will make everyone warm and happy too? 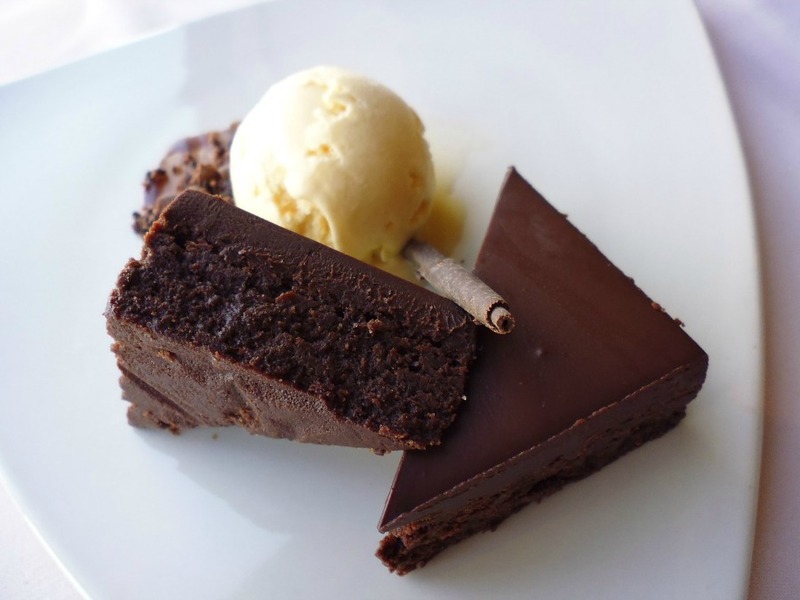 This Slow Cooker Brownie Pudding Cake is the answer to all your holiday dessert problems. Add some peppermint ice cream for some extra festive flavor. Peppermint Brownies – This is a delectable twist on the chocolate dessert that everyone loves. It’s warm, gooey, peppermint-y and simply delicious. 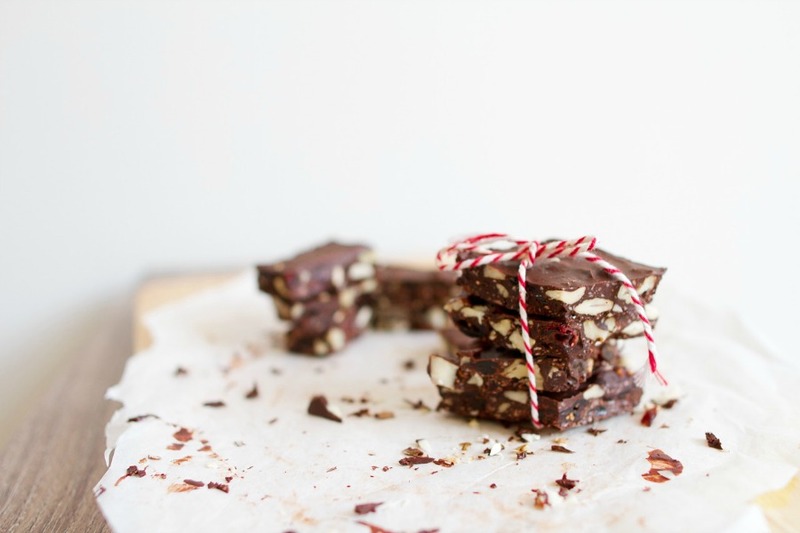 And, since these Peppermint Brownies are made with a boxed mixed, they couldn’t be any simpler! Want more peppermint desserts? Just go here. Making dessert for Christmas doesn’t have to be hard. In fact, simple dessert ideas for Christmas are all around you. You can find them on Pinterest and on Instagram in droves. And, making Christmas dessert recipes at home has the added benefit of making your house smell amazingly festive! So give one of these amazing Christmas Dessert recipes a try.